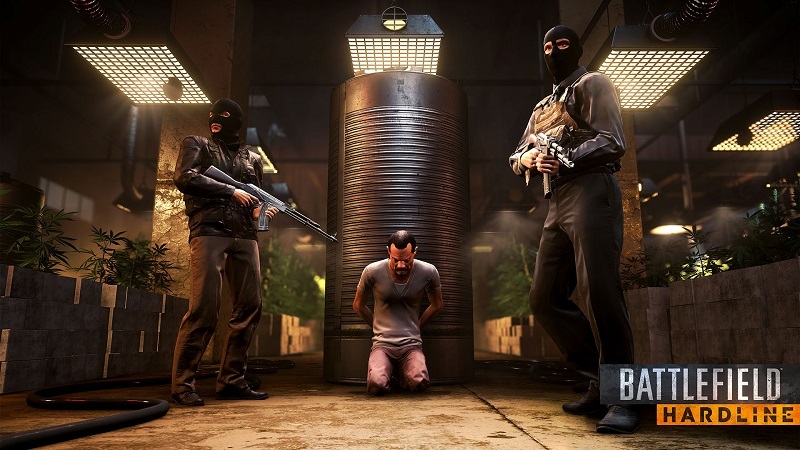 If you have been wanting to grab yourself a PlayStation 4, Sony’s new Battlefield Hardline bundle for the console might just pique your interest. To make things even more interesting, the Deluxe Edition of the game will be included in the bundle instead of a standard edition. The Deluxe Edition of the game will include the Versatility Battlepack, Precision Battlepack, and Suppression Battlepack, all of which will feature its very own unique assault rifles, weapon camos, and XP boosts. This edition of Battlefield Hardline will also include 10 Gold Battlepacks at launch. 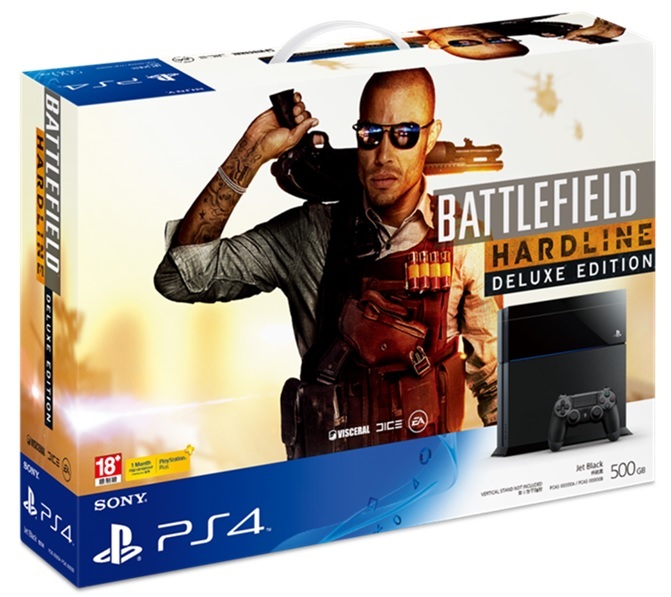 Other than that, the PlayStation 4 Battlefield Hardline bundle will include a 12-month subscription of PS Plus and a RM45 PSN prepaid value. If you’re particularly concerned about warranty, you’ll be happy to know that a one-year extended warranty will also be provided with this bundle. If you already have a PlayStation 4 and would like to purchase just the game, the Standard Edition will set you back RM219 for the disc version or RM186 downloaded. The Deluxe Edition, on the other hand, will go for RM249 and RM216 for the physical and digital copy respectively. 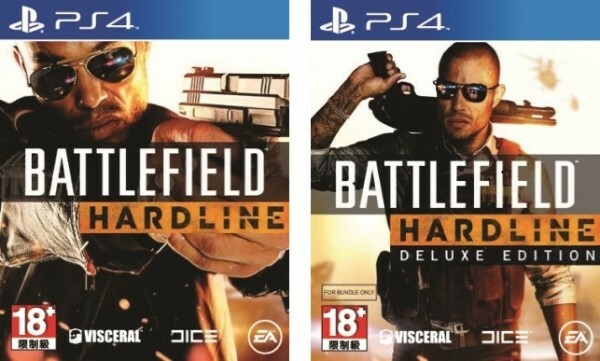 The PlayStation 4 Battlefield Hardline bundle can be pre-ordered from any PlayStation authorised dealer from the 2nd of March onwards at RM1,849. 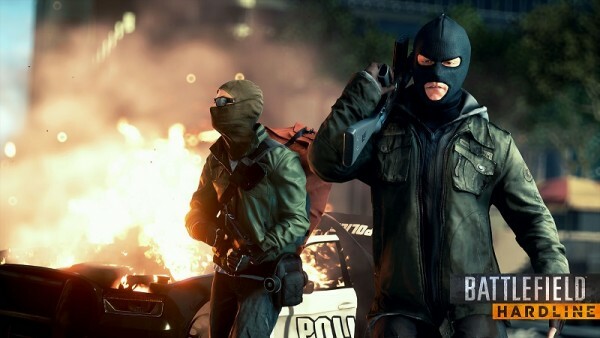 Both the bundle and the game will launch on the 17th of March 2015.